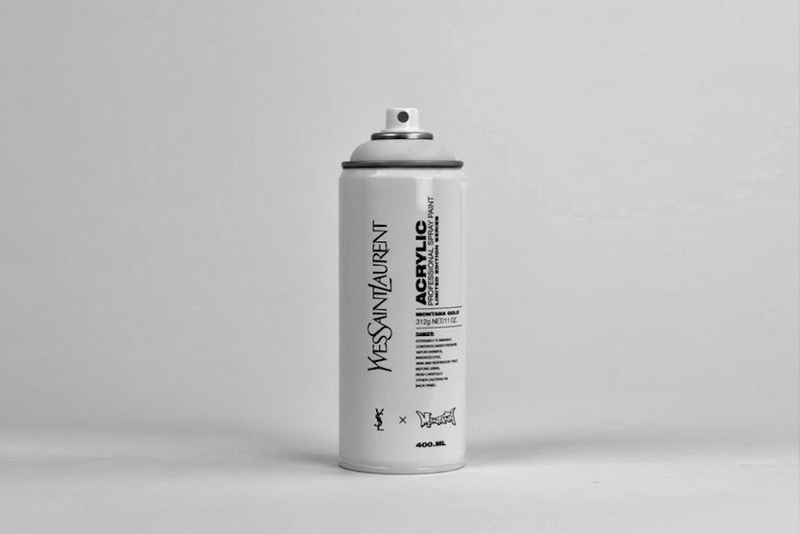 A design concept of re-branding Montana spray can series created by Antonio Brasko started in early 2013 has recently been updated with new editions. Surpassing the gaps between graffiti and art, fashion and streetwear, the successful Portland based graphic designer produced an immaculately designed, branded series of iconic aerosol containers married with just as iconic fashion brand logos and their signature colors. As the original series contained cans with street apparel focused logos mostly, the new one offers additions labeled with high-end fashion brand names. 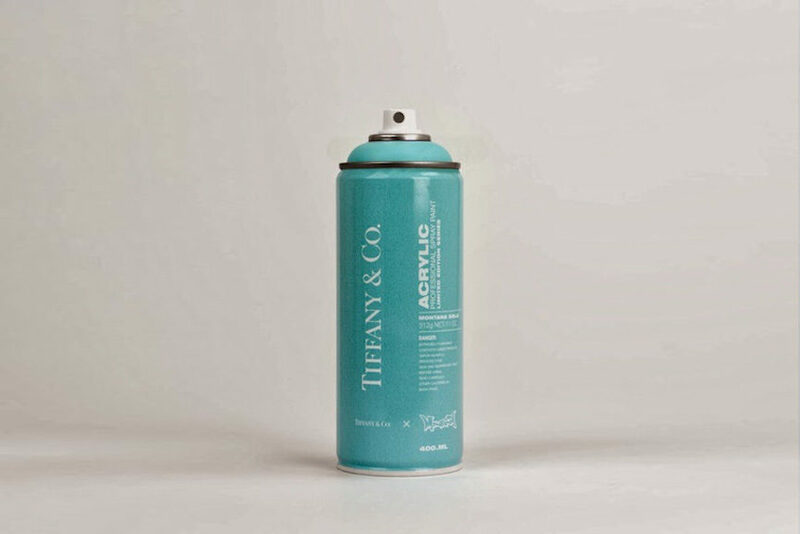 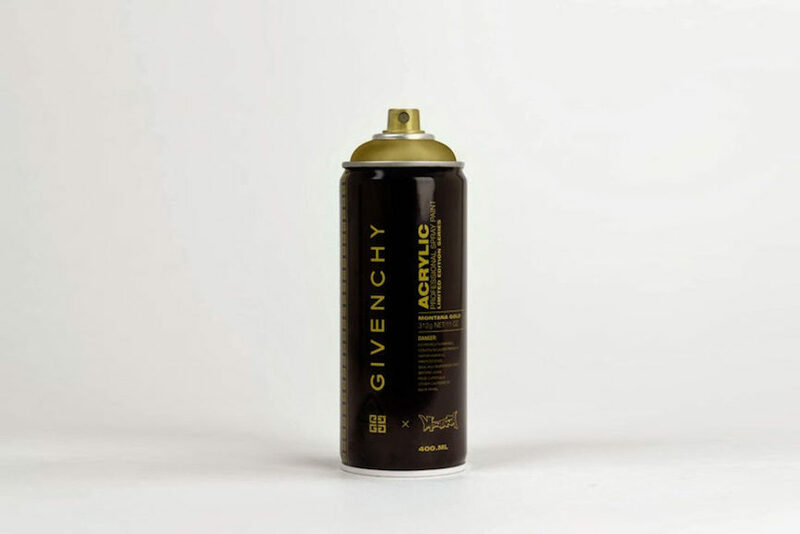 The graffiti cans series reinvented by Antonio Brasko now encompass brands such as Nike, Supreme, Dr. Martens, Louis Vuitton, Tiffany & Co, Givenchy, Gucci, Burberry, Chanel and others. 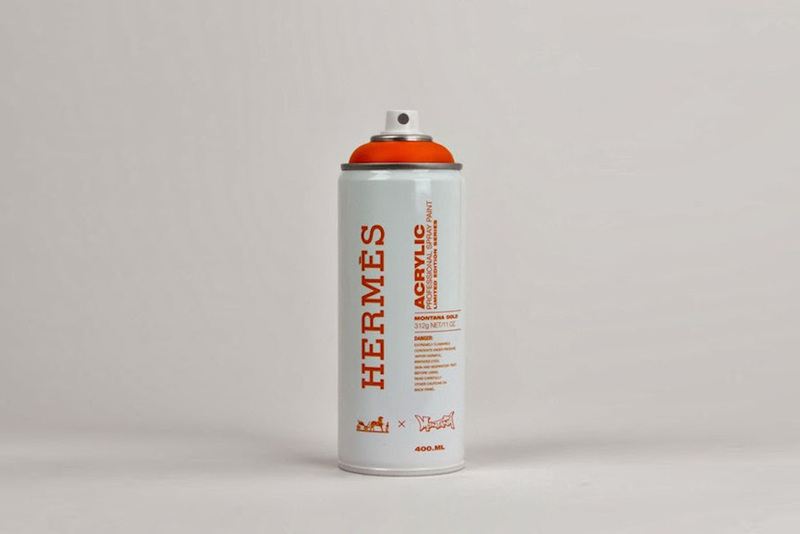 The creation of this brand-focused designer raises a lot of interest among street art enthusiasts, as well among lovers of clever design. 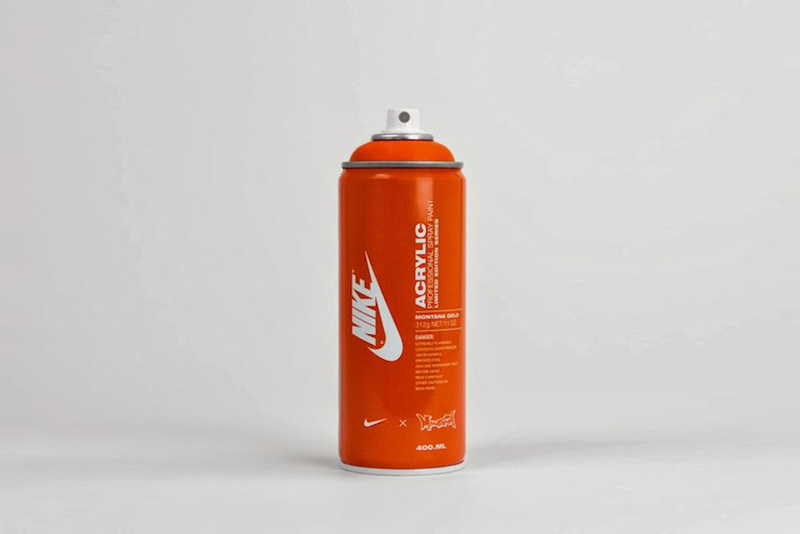 Antonio Brasko is a designer and creative director at Nike Global and an art director at his own brand from Portland, Oregon named Norwood. 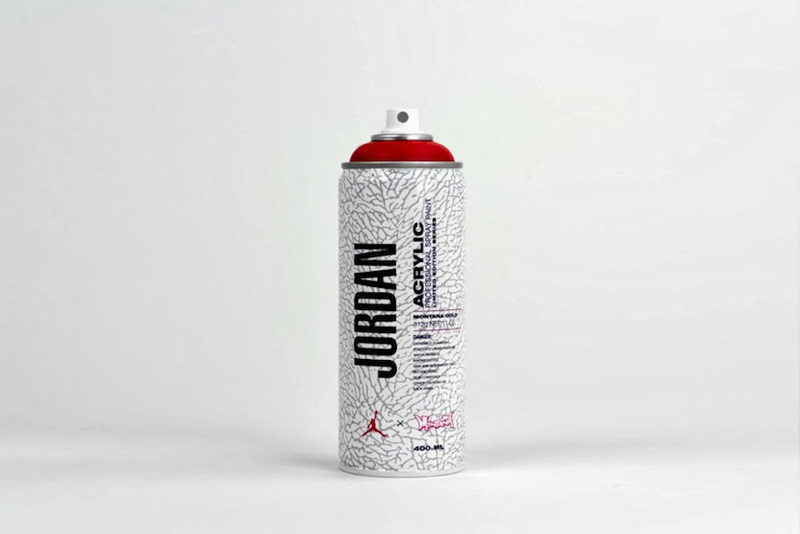 His multiple design talents allowed him to work for major clients such as Nike, Adidas, Dr. Martens, Adobe, Disney, Bing among others. 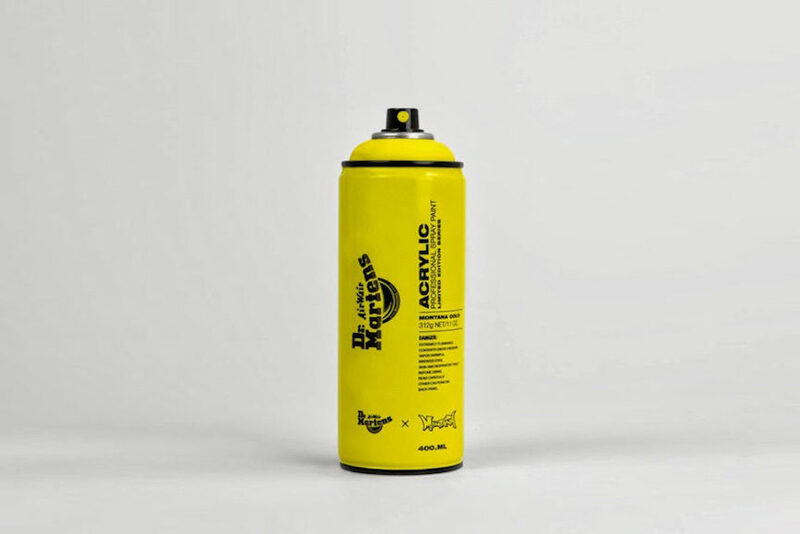 The creative drive does not abandon Brasko even during his own time, which he spends devising new original creative concepts or designing for Norwood, an environmentally conscious brand of headwear and apparel characterized by artisanal approach. 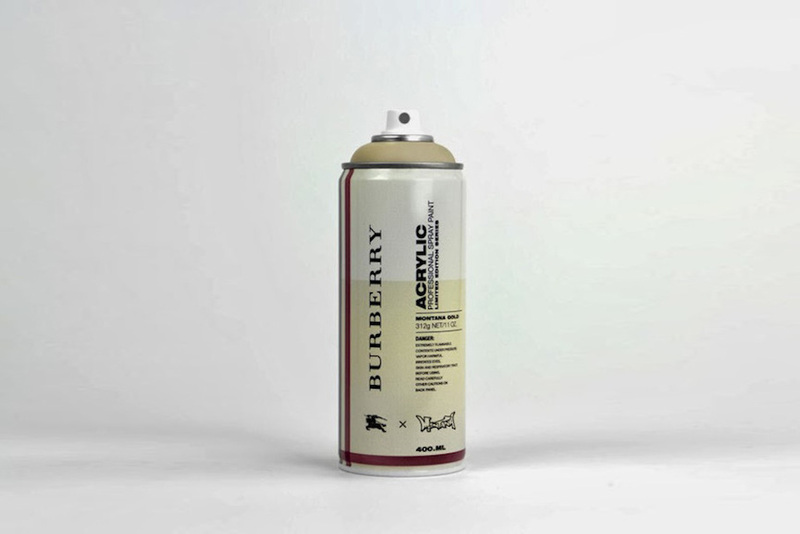 His spraycan work was recently exhibited at a solo show titled Brandalism last October, hosted by Gallery135 at Portland. 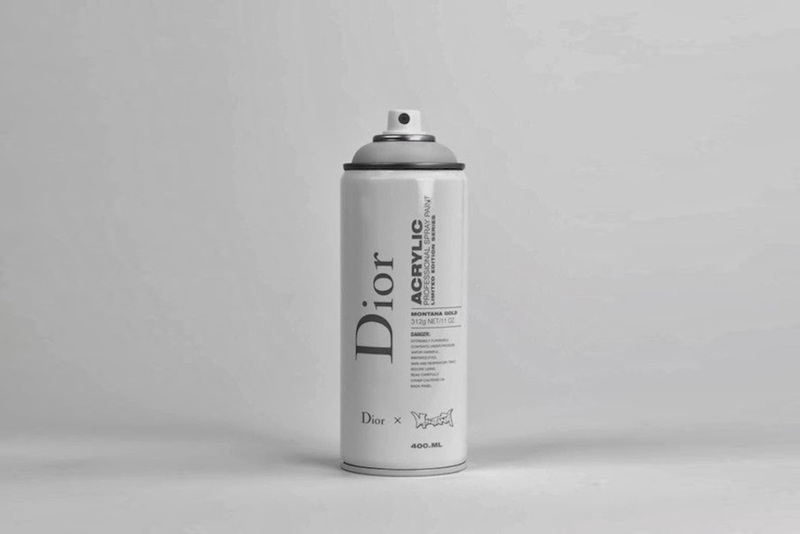 Presenting his conceptual pieces, Brasko showcased a result of an experimental study focused on examining influences graffiti and street art had on the fashion evolution. 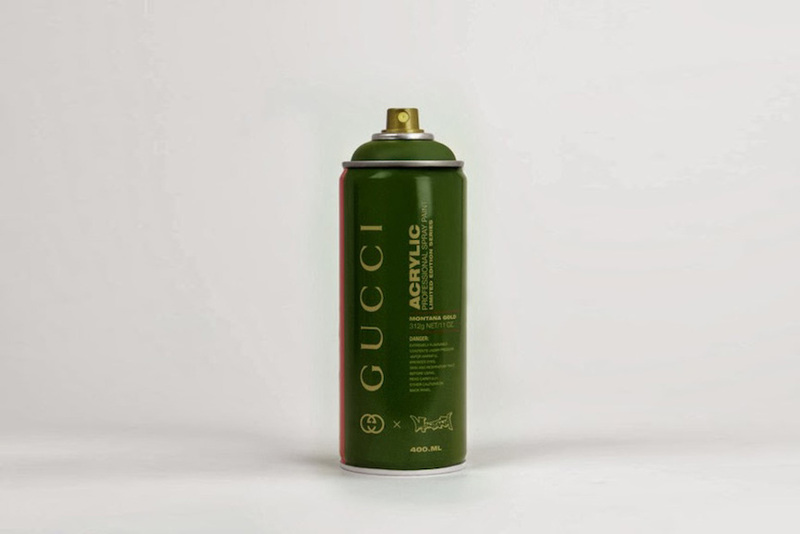 His controversial way of tackling the subject attempted to interlace emblematic brands, their signature colors with cans, as the basic means of graffiti art and its vandalistic ideals, thus exposing an innovative standpoint on the subject. 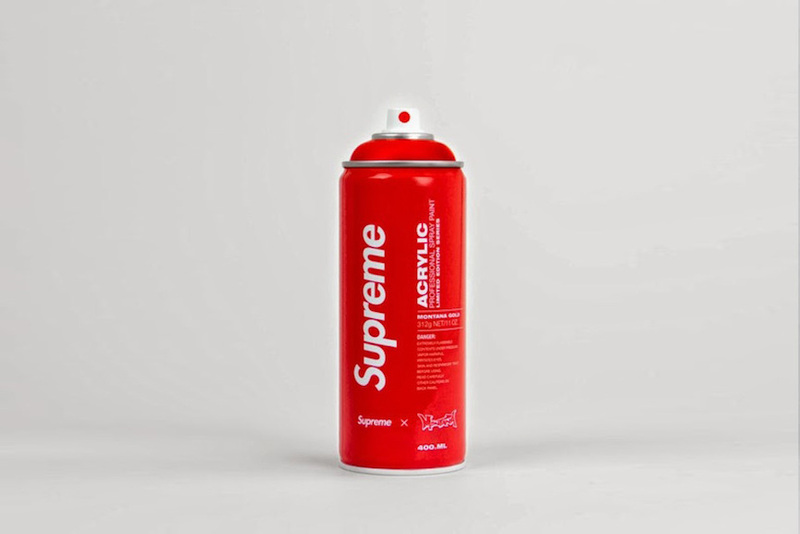 As an established name in the design world, Antonio Brasko draws most of his inspiration from the world of urban street art and freedom that it proclaims, and shapes it up in attractive, vividly colored items.